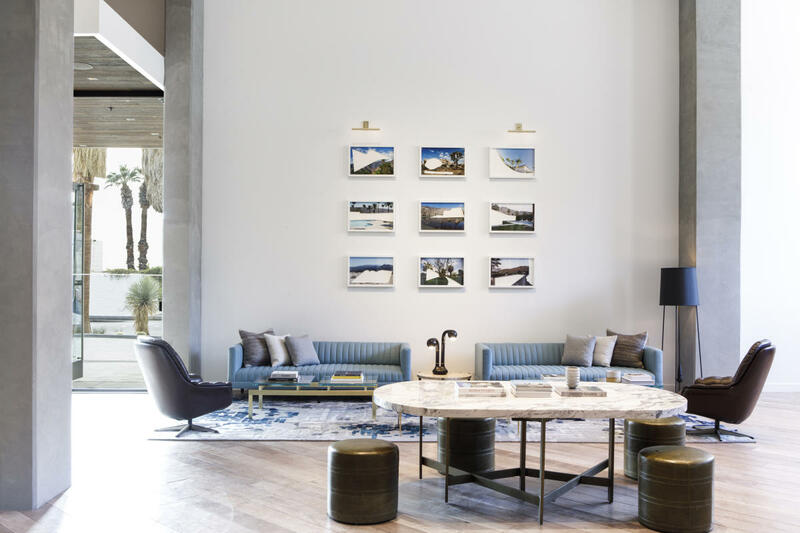 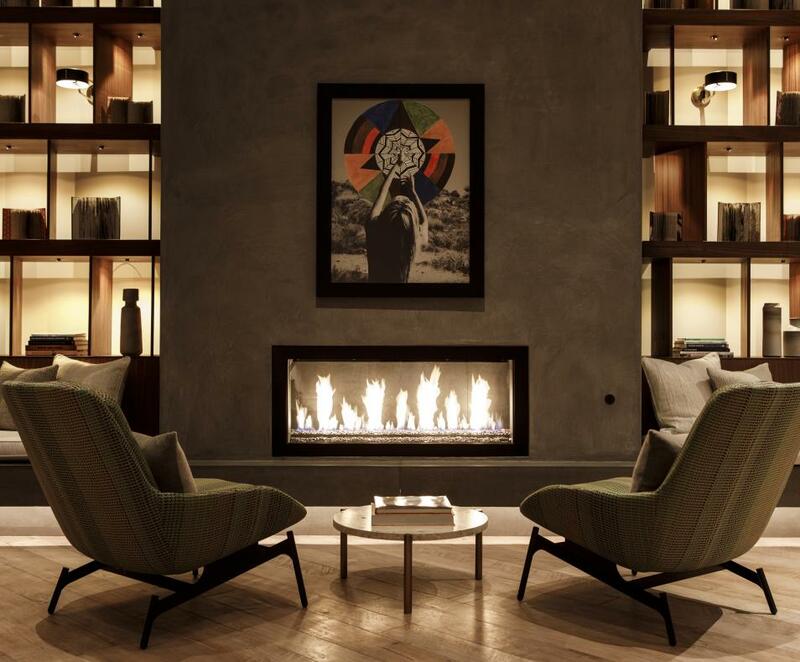 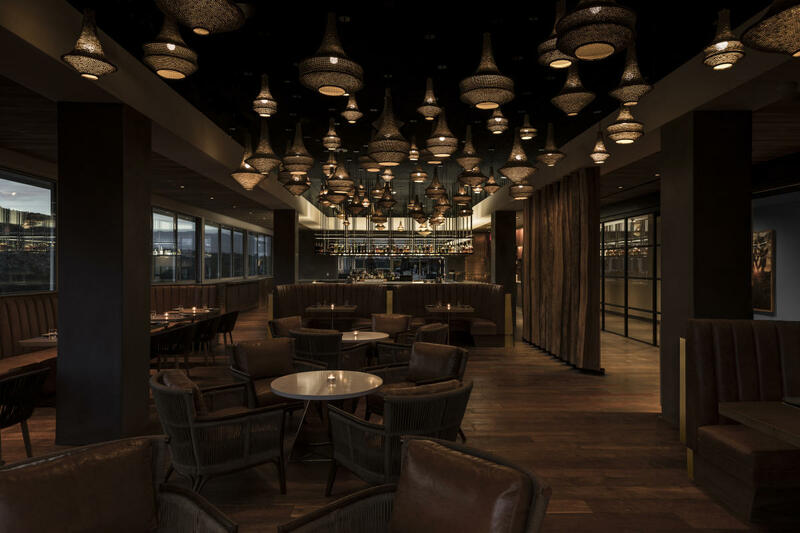 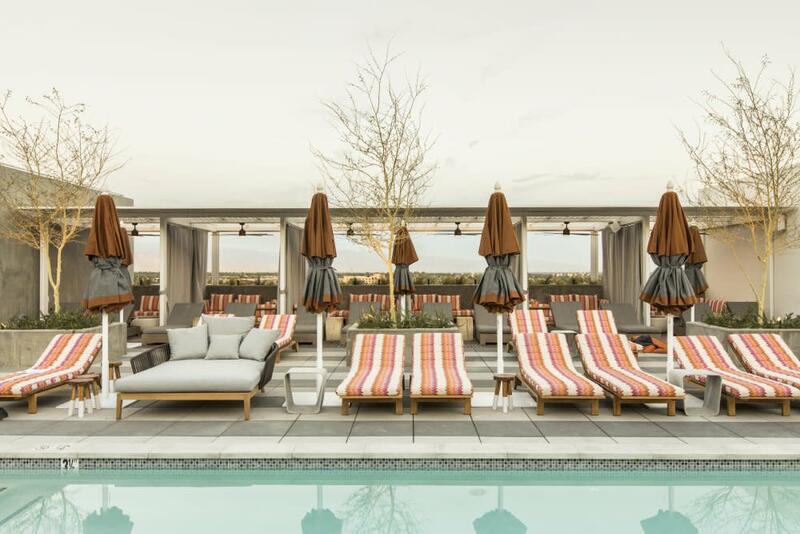 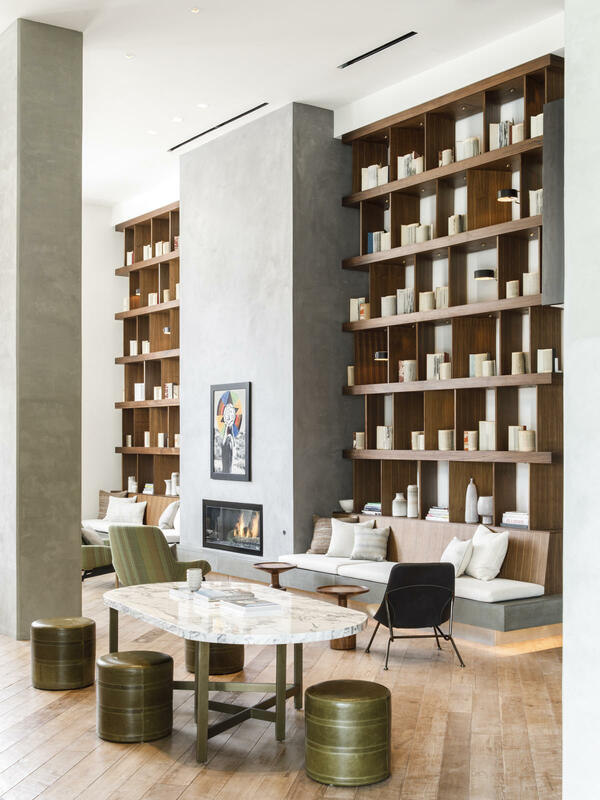 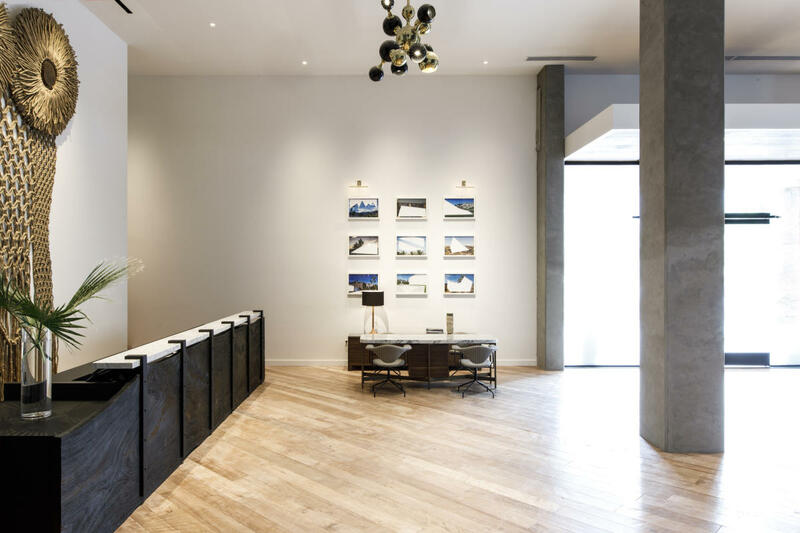 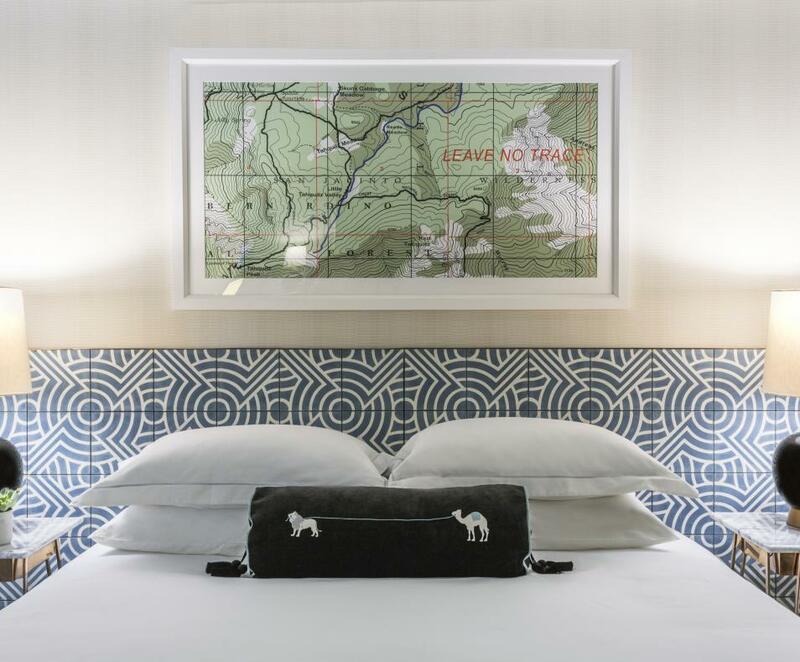 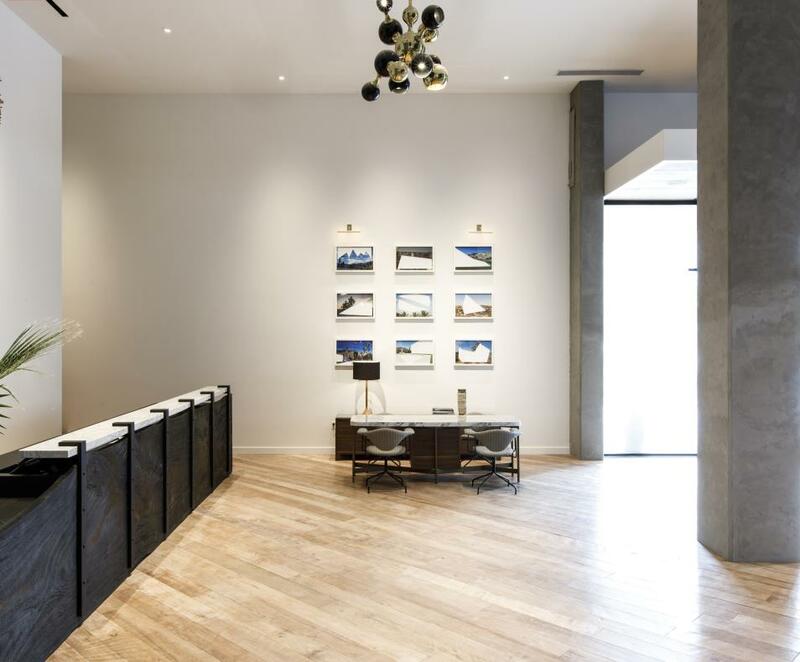 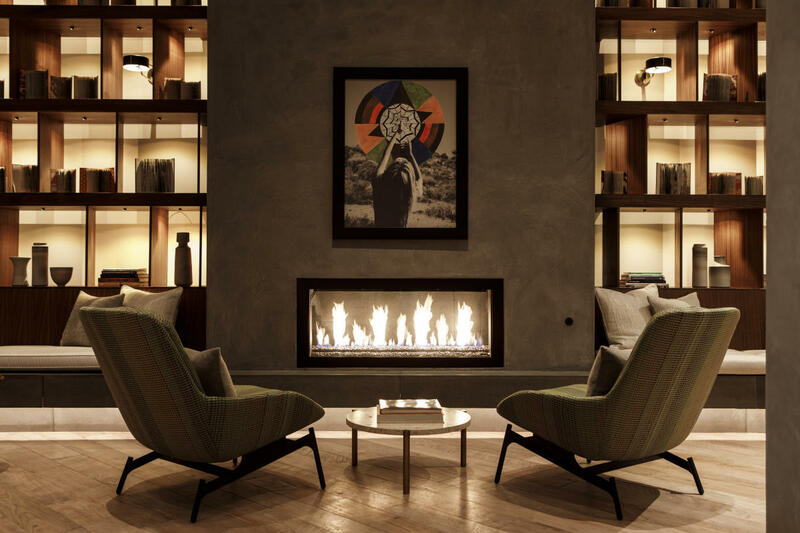 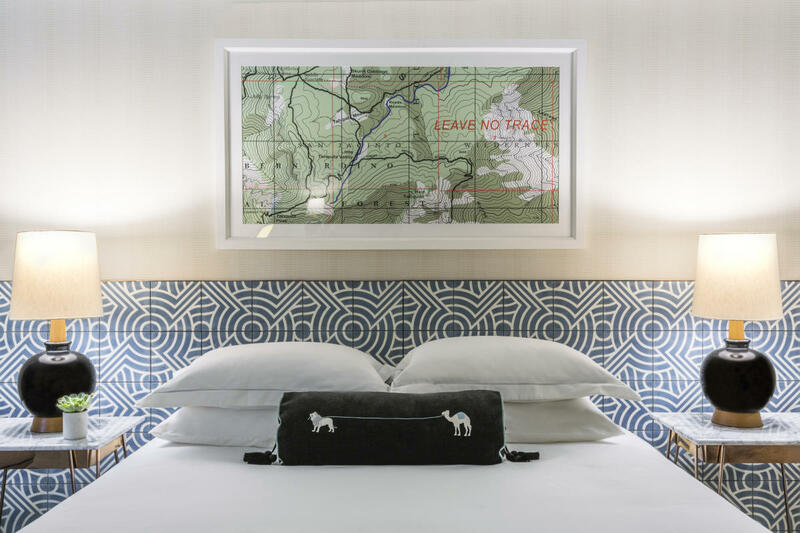 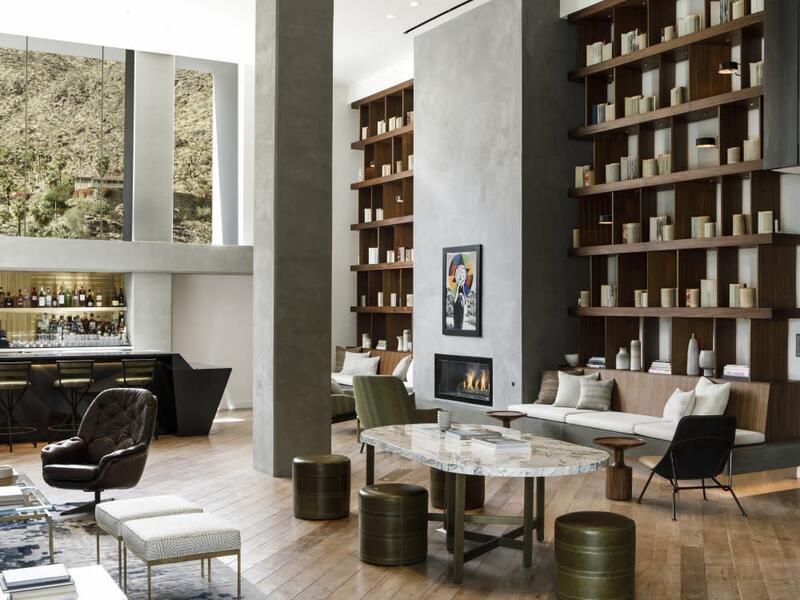 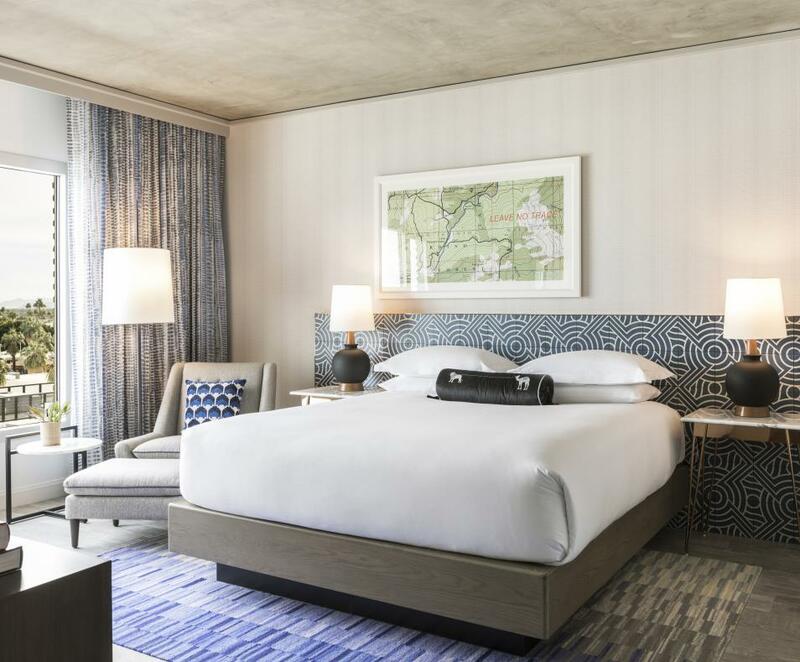 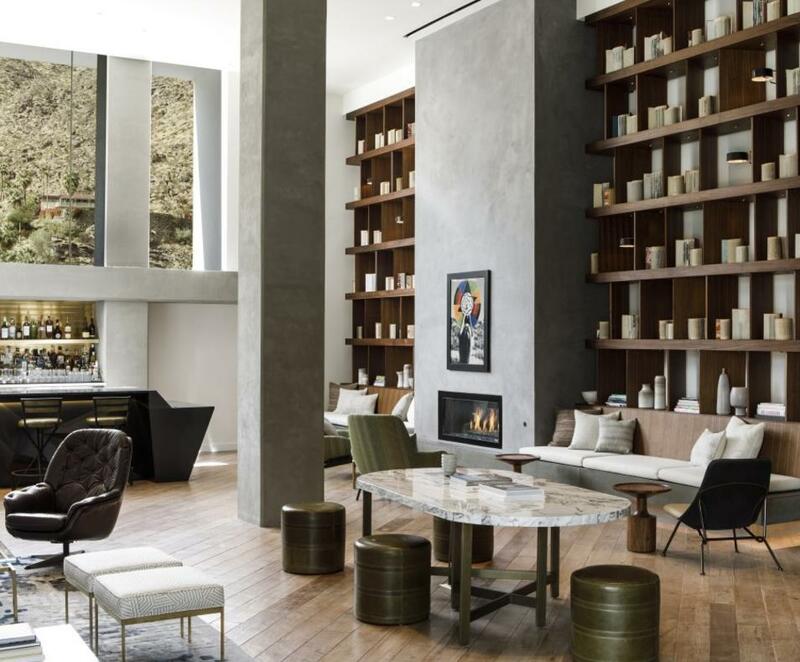 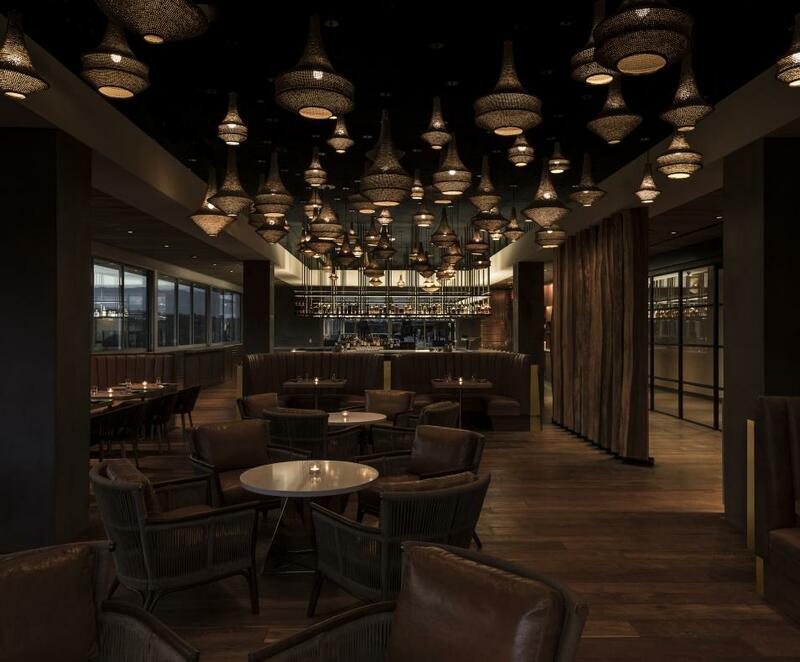 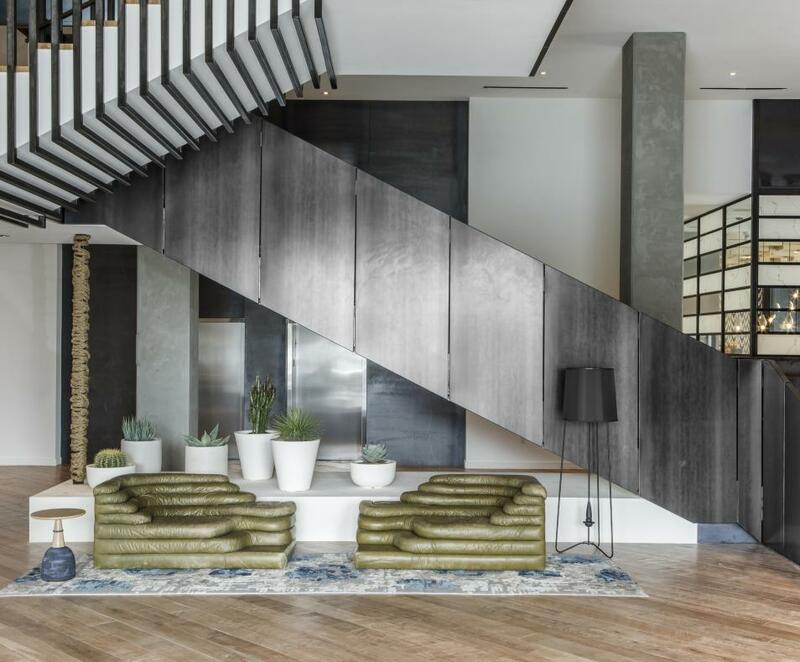 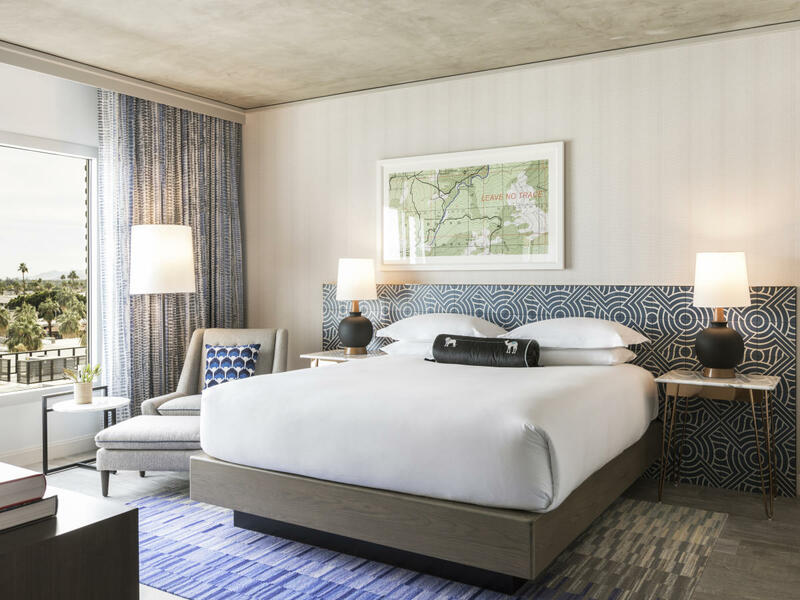 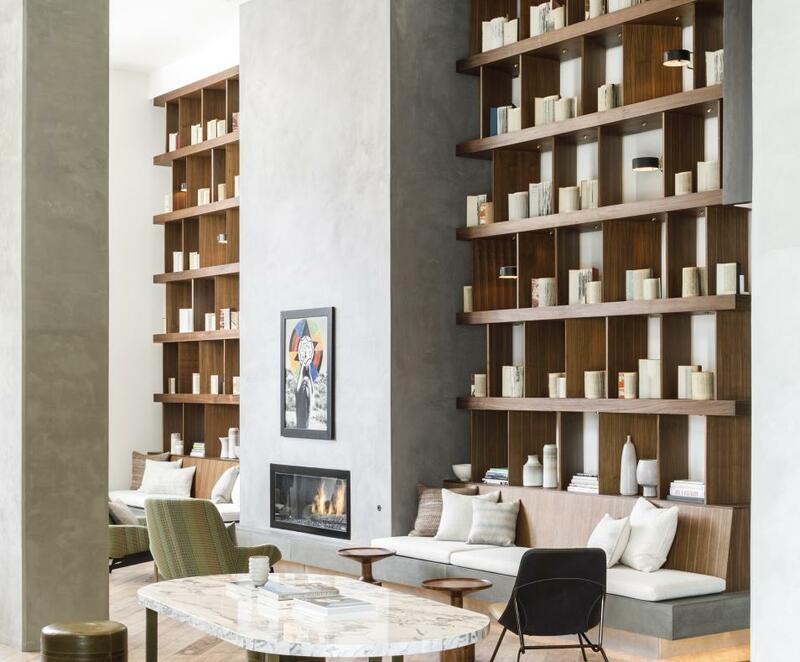 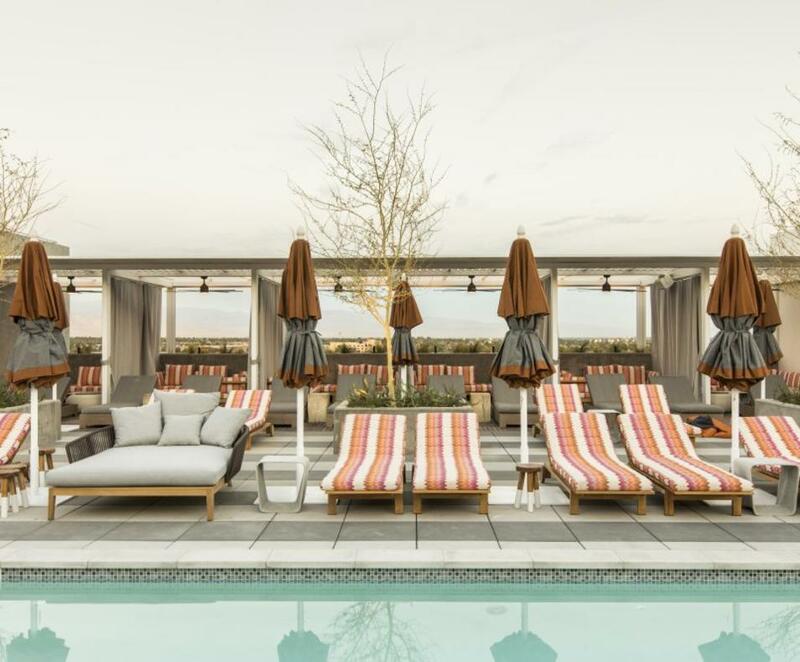 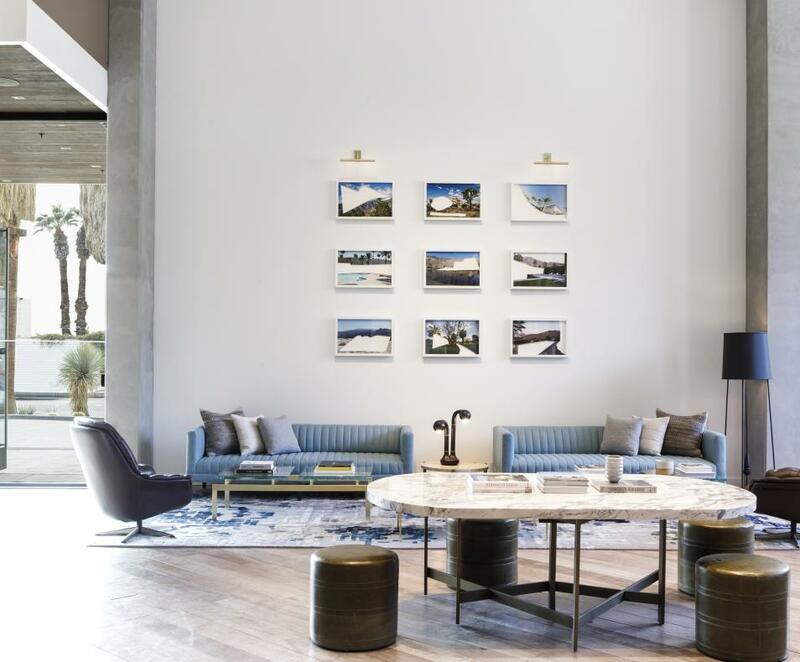 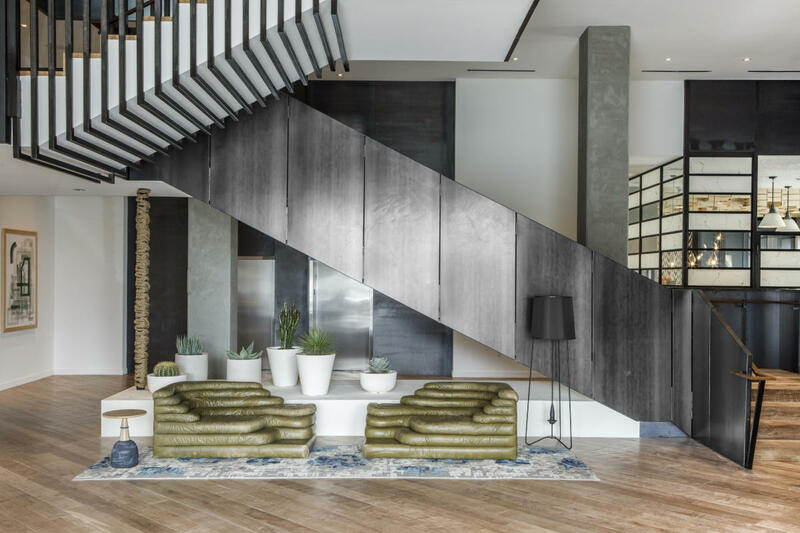 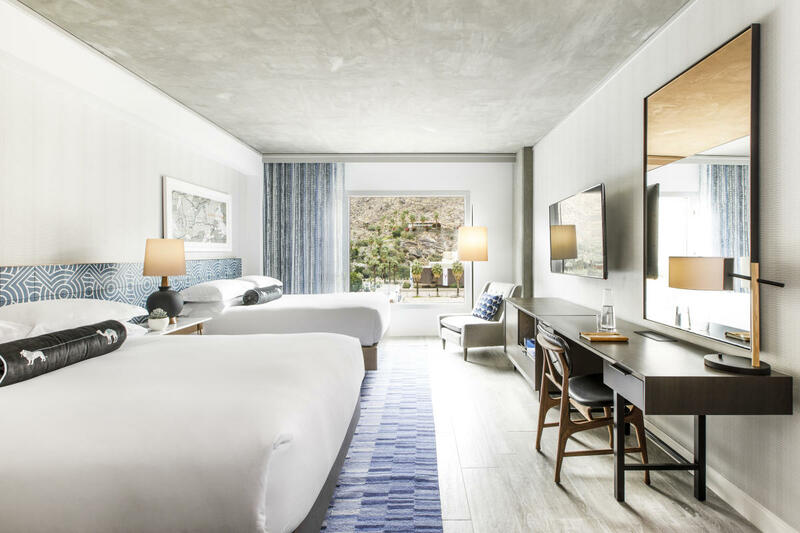 An urban oasis that effortlessly blends laidback cool and rugged desert beauty with high style, culture, and unrivaled Kimpton hospitality. 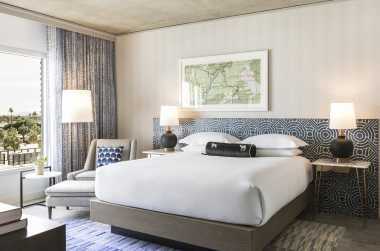 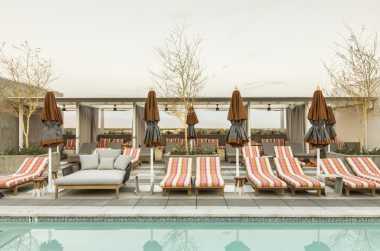 The 153-room boutique hotel boasts the city’s first and only rooftop pool complete with six luxury cabanas, two restaurants and two bars, idyllic views of the San Jacinto Mountains and desert landscape, and more than 16,000 square feet of multipurpose indoor and outdoor space for custom events and meetings. 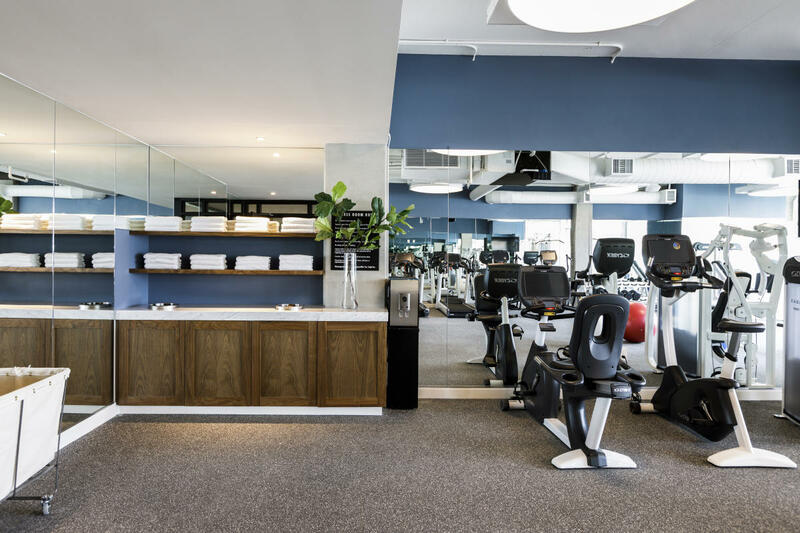 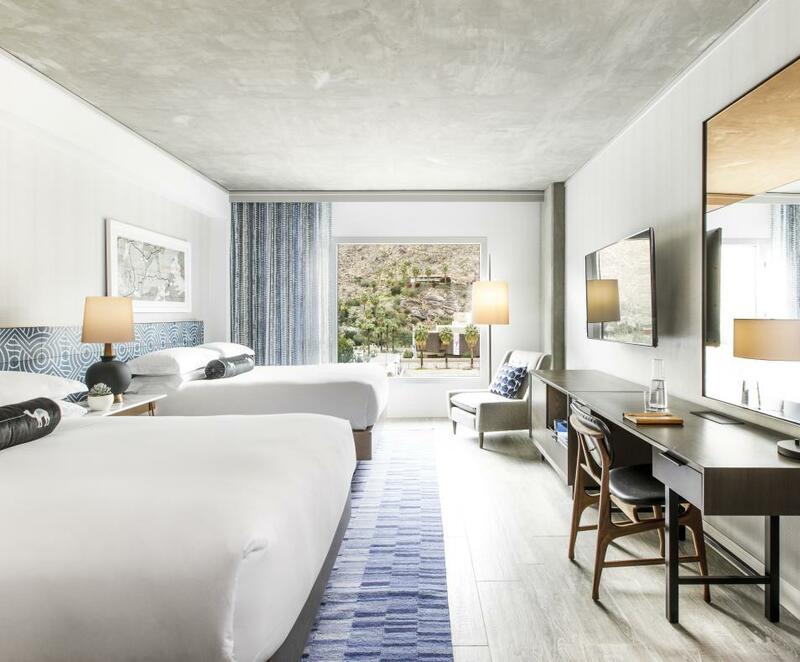 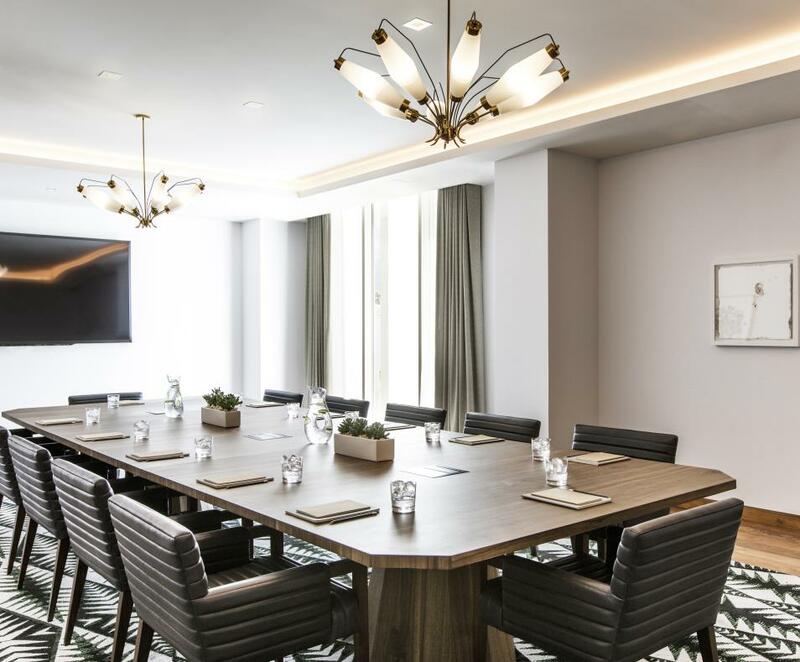 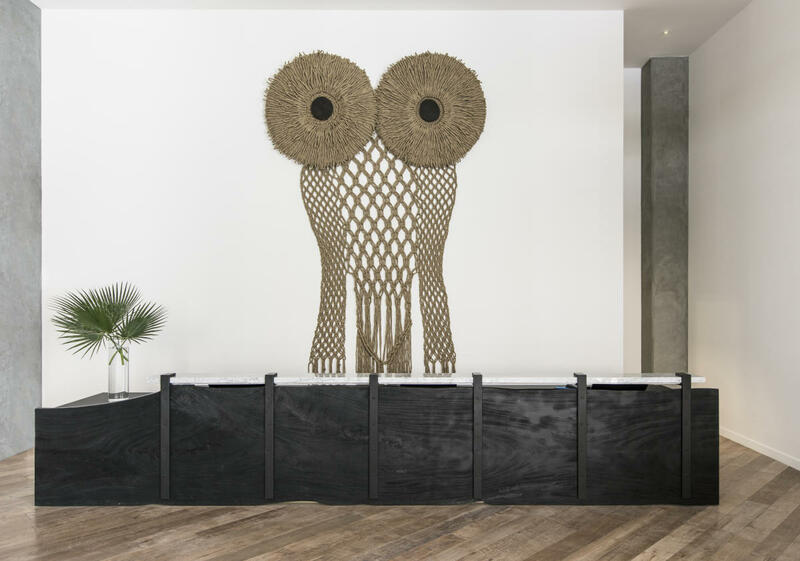 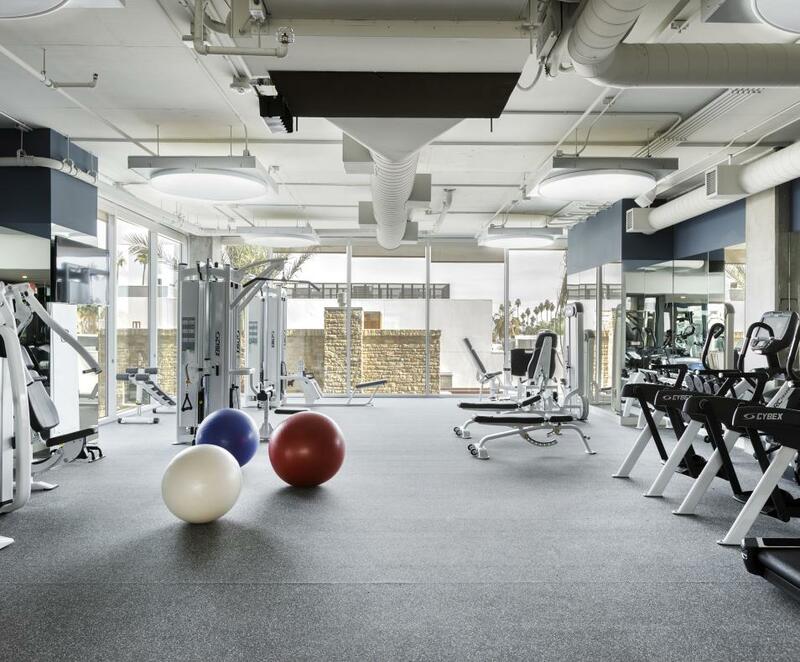 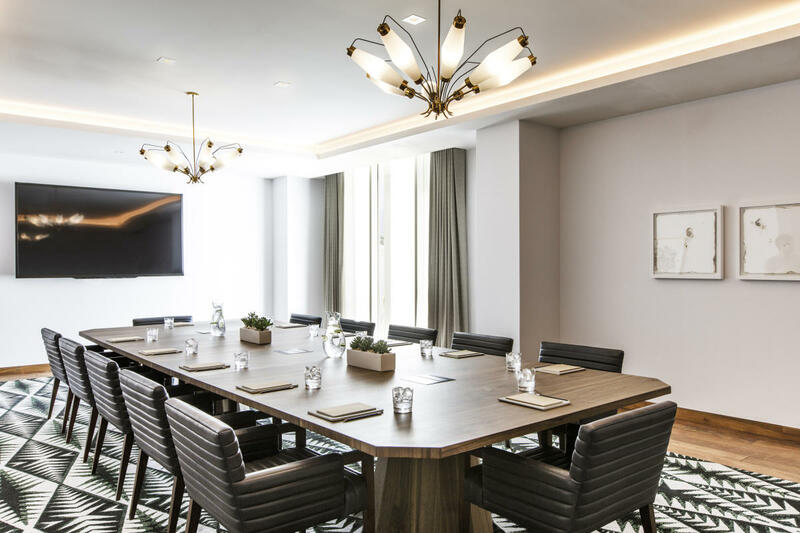 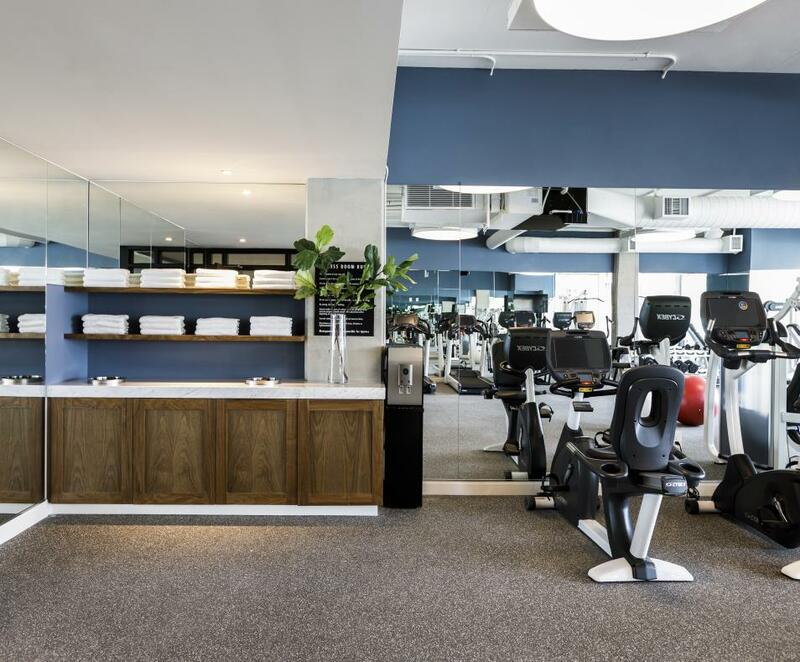 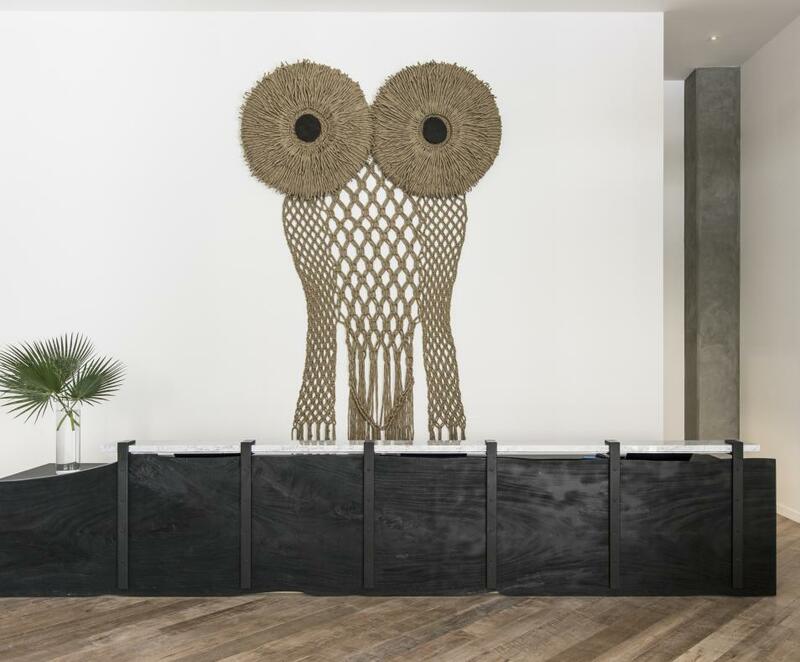 With its prime location anchoring the very center of the revitalized downtown Palm Springs, Kimpton The Rowan Palm Springs puts guests just steps away from some of the city’s best dining, shopping, art, and attractions. 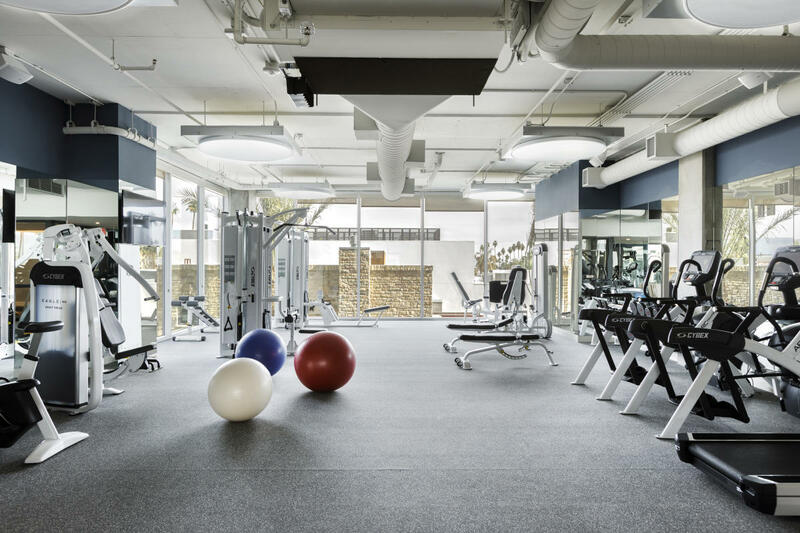 Description All function space has natural light with floor to ceiling windows.